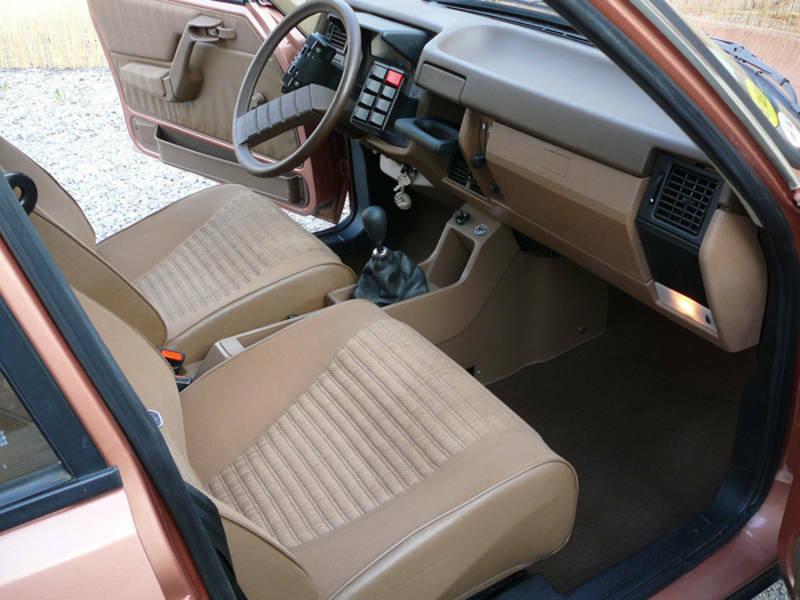 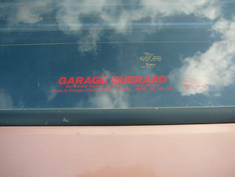 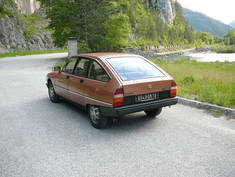 GSA Club 1982 (17390 Km). 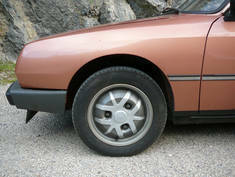 Colour : AC440 Cuivre Tammela métalisé. MODEL : The GSA Club is positioned in the middle of the range, placed between the Special and the Pallas.Engine: 1300cc air-cooled, 65Ch DIN. 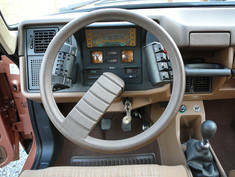 4 speed gearbox. 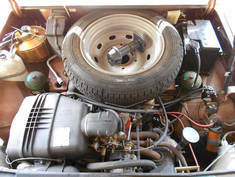 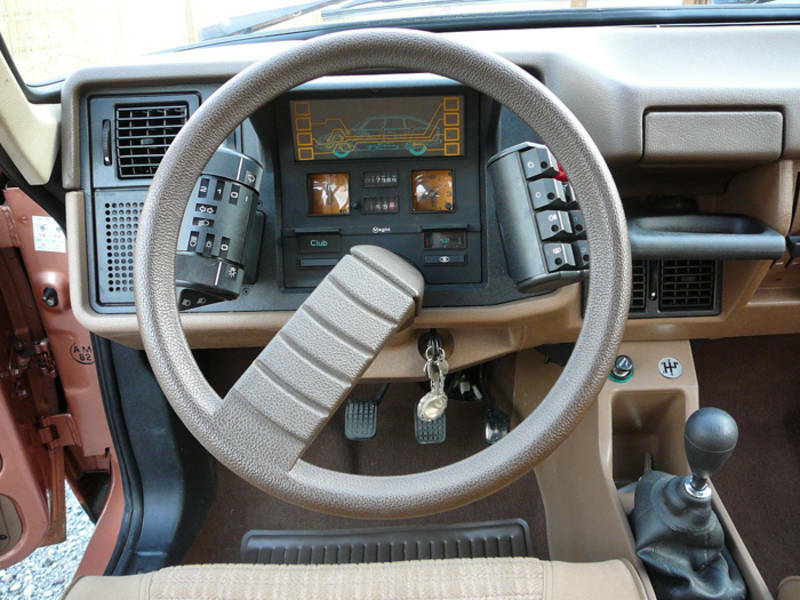 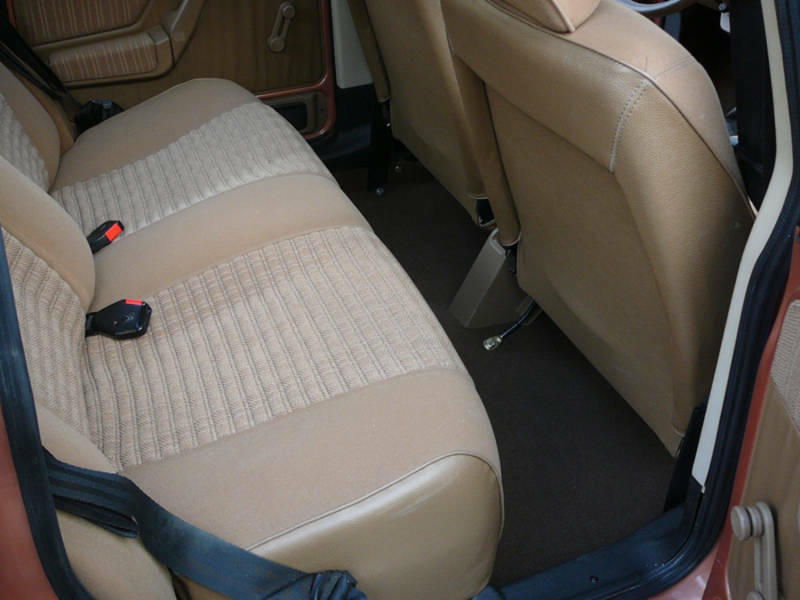 The C-matic gearbox was a no-cost option, and a 5 speed gearbox was available at extra cost. Other options absent from this car: rear wash-wipe, tinted windows, radio, sunroof, alloy wheels. 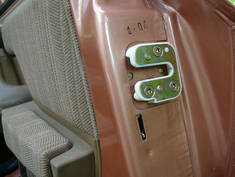 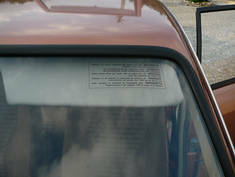 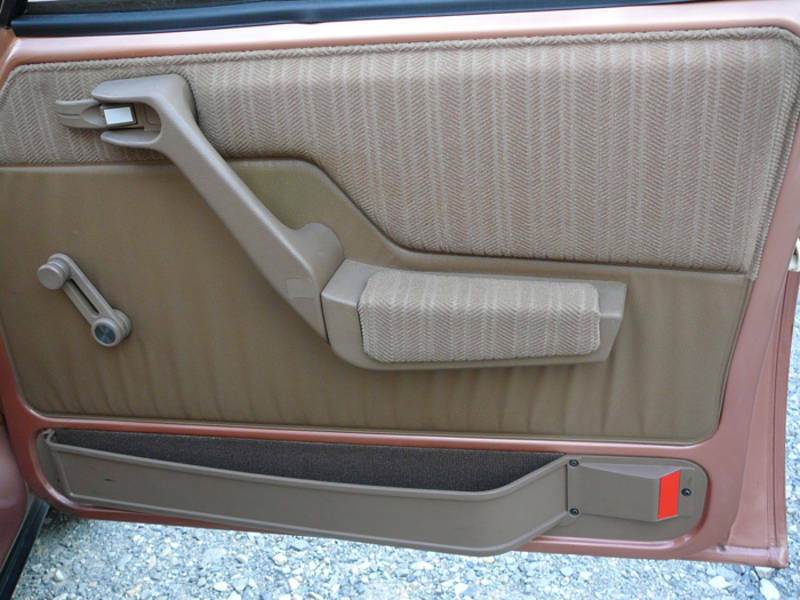 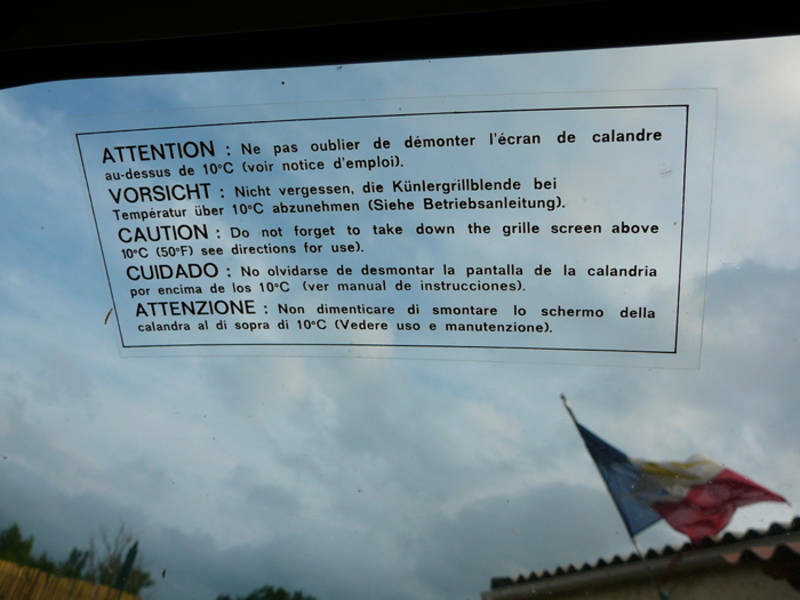 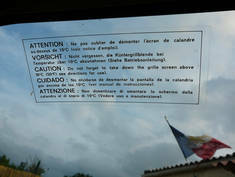 The headrests were not an option but were sold afterwards by the 'Accessoirie' accessory shop, and so were put in after the purchase of the car, the bill for this is shown here. This GSA was offered to me by a M Dussart who saved it from a certain end. 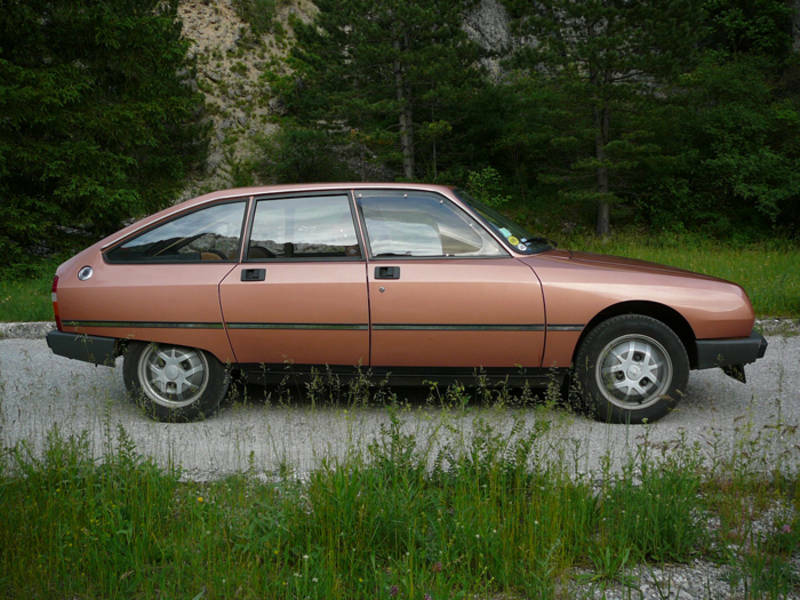 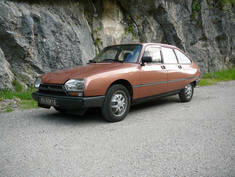 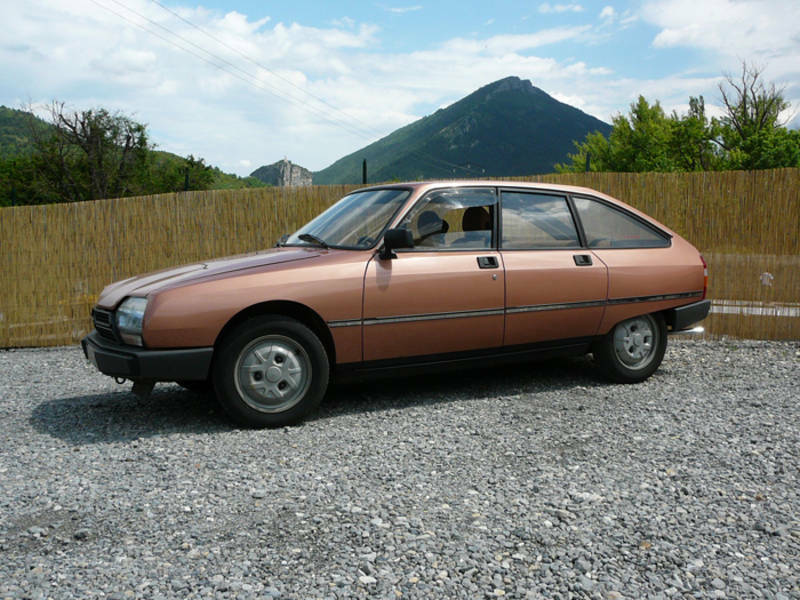 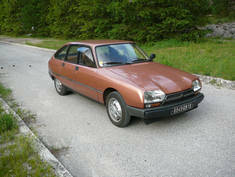 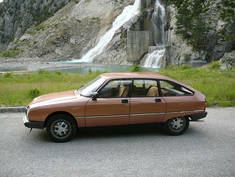 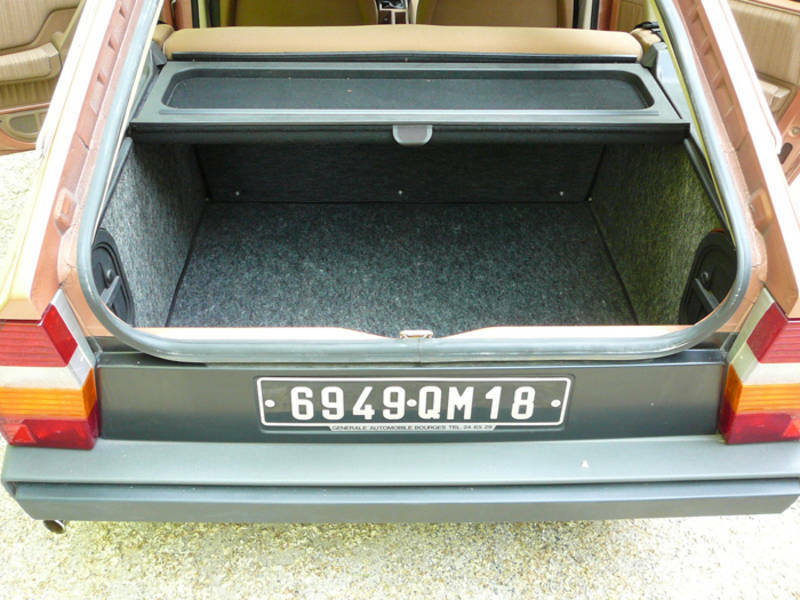 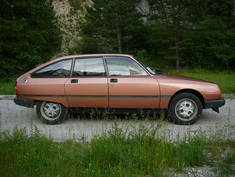 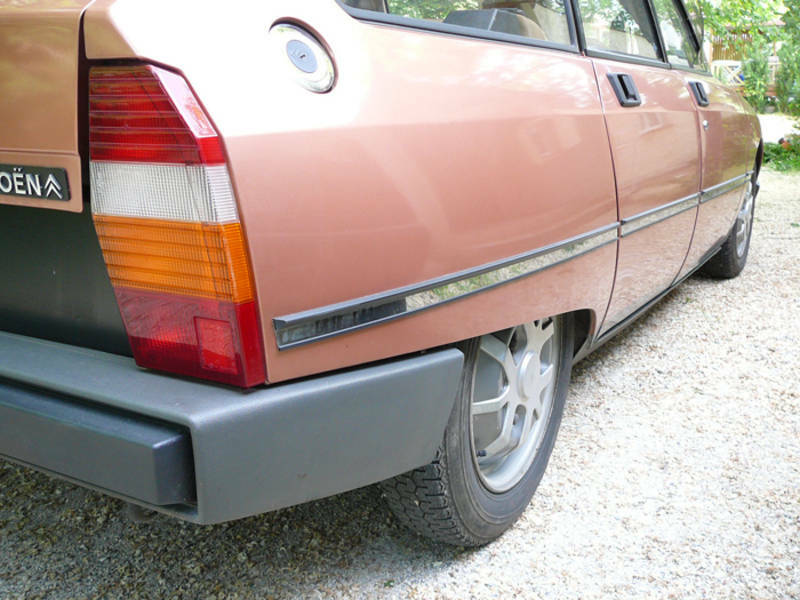 It had been ordered new from the Bourges Citroen dealership by a retired road/bridge engineer, who died in 1989. The car was used very little by the widow, however she refused to be parted from the car. 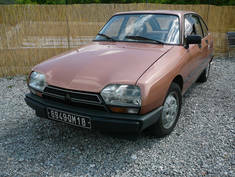 On her death in 2011 and in the absence of an heir, it was decided to destroy the car as the Carte Grise (registration document) was lost. M Dussart was aware of these events, and went to great lengths to save this GSA from the crusher and succeeded in getting a new Carte Grise. The first Carte Grise had been left in the wallet of the dead owner which had been placed in the suit he was buried in, so presumably remains there to this day!